1 Peter 2:22 “Who did no sin, neither was guile found in his mouth”. LDS Church leaders have come up with a myriad of descriptions for their version of Jesus. Our example today is but one of the many. It’s important to point this out because of how frequently members parrot the phrase, ‘Jesus was the only perfect man who lived on earth’. 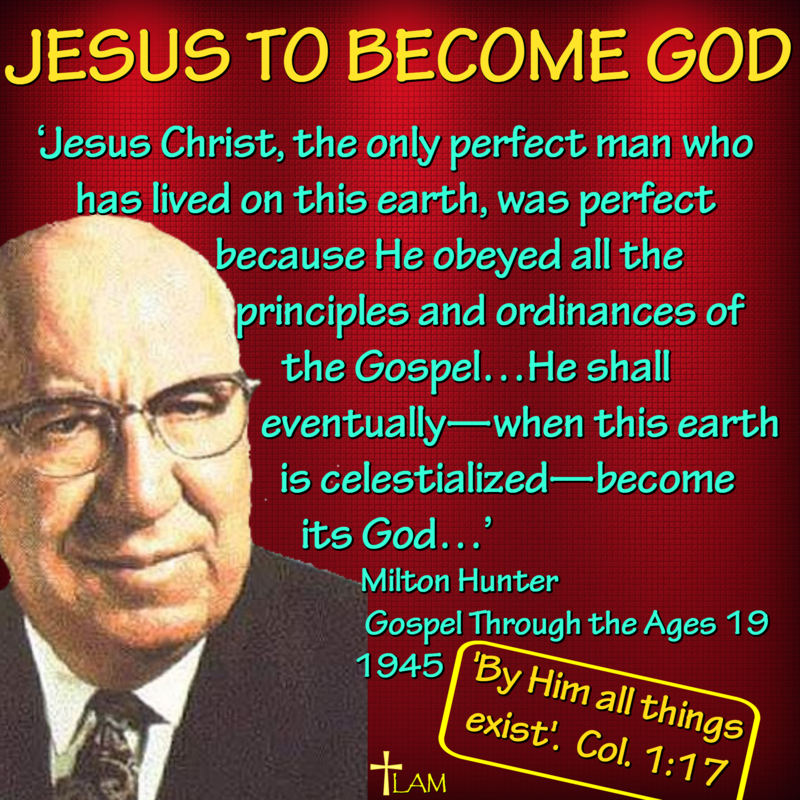 Using your favorite Bible passages, share with the Mormon you know why Jesus was perfect! We pulled a great resource explaining why Jesus is perfect, see AllAboutJesusChrist.org. The first thing to remember is that Jesus is God in the flesh, and this is something Mormons don’t believe. Lastly, don’t forget to pray!